Zackary Berger, M.D., Ph.D., is a primary care doctor, internist, epidemiologist, and bioethicist. He is an Assistant Professor at the Johns Hopkins School of Medicine, where he maintains an active practice in adult medicine and teaches with residents and medical students. His research on doctor-patient communication, bioethics, and clinical epidemiology has been published in the Annals of Internal Medicine and the Journal of General Internal Medicine, as well as in numerous venues for the general public. 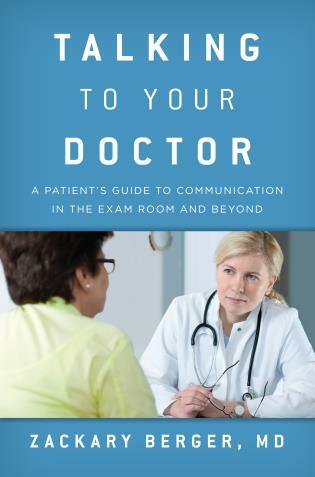 He is also the author of Talking to Your Doctor: A Patient's Guide to Communication in the Exam Room and Beyond (Rowman & Littlefield, 2013). 5: High Blood Pressure: Where is the Limit? 9: How Good Are Guidelines? 10: Is Half of All Research Wrong? Johns Hopkins internist Berger attempts to broadly balance the science of medicine (evidence-based guidelines) with the choices that individuals want (patient preferences). He poses a pertinent question: 'How do we bridge the doctors’ advice, full of numbers, directions, and scientific studies, with the life that we have to live?' An honest response might be, 'It often isn’t easy.' 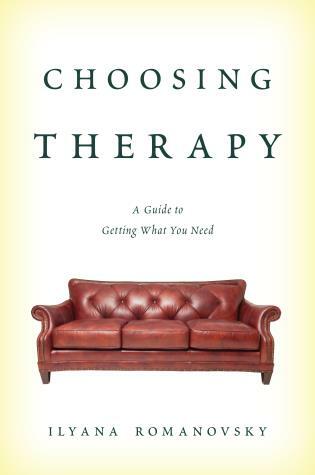 Focusing on common diseases—arthritis, chronic pain, depression, diabetes, and high blood pressure—Berger suggests methods for choosing treatment options in the context of individual inclinations. He emphasizes the need to understand the benefits and risks that accompany any medical action, the limits of biomedical science, and excesses in health care (testing and prescribing). 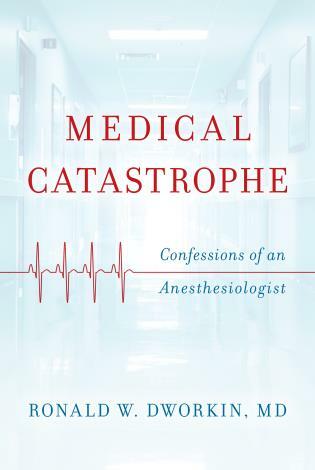 His thoughtful discussions of medical uncertainty, decision making, inflated expectations, out-of-control testing, and the dogged pursuit of diagnosis are among the best parts of the book. 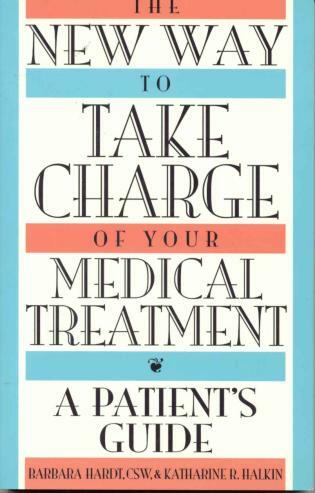 Berger’s call for a 'patient-centered route to care' is hardly new, but determining for yourself (aided by guidance and support from your physician) how to be medically treated (or not) never gets old. The author, Dr. Zackary Berger, is a primary care doctor, internist, epidemiologist, and bioethicist, and is affiliated with Johns Hopkins School of Medicine. His work offers excellent narratives about physicians with firsthand experiences assisting their patients with health care decisions. Berger shares some good hints about effectively caring for patients and, at the same time, adhering to the regulated, shared decision-making and evidence-based guidelines that a primary care provider is charged to follow. Most significantly, Dr. Berger offers strong suggestions for managing patients with diabetes, hypertension, depression, and arthritis, while being sure to properly engage with the patient and his or her family. He specifically describes how important it is to involve the patient as an individual and not to make generalizations about certain patient categories. 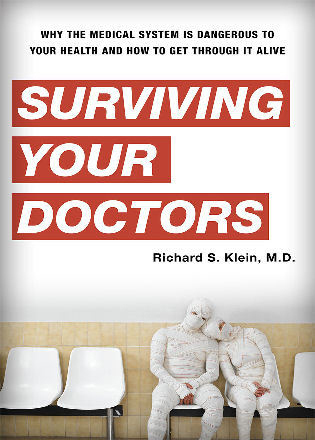 This book is a good reading assignment for all health care professional students. It also includes a comprehensive reference list and multiple websites for accessing evidence-based guidelines. Summing Up: Recommended. Upper-division undergraduates and above; faculty, professionals and general readers. 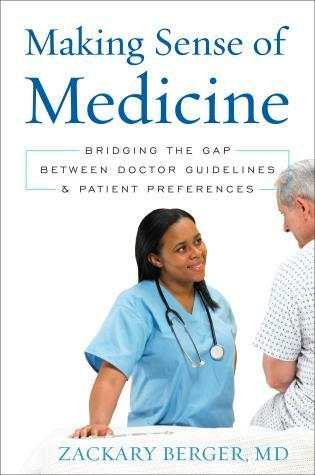 If you are a patient, caregiver or health care provider I highly recommend Making Sense of Medicine. It will make all of you think. 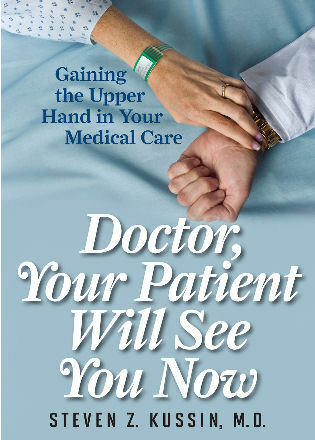 Patients, I hope it empowers you to ask questions and become a partner in your health care. Medicine is a place where science tries to address a multiplicity of human needs. But often these needs go beyond anything that science can meet. Listening, compassion and openness to the complexity and uncertainty of life will always be at the heart of real medicine. 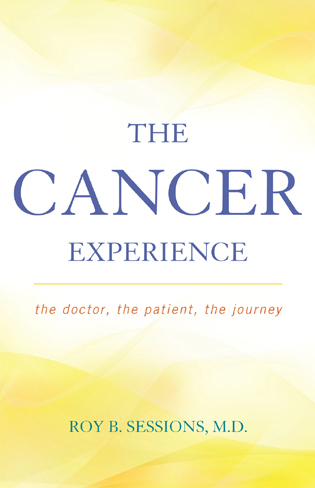 Dr Berger's book is clearly based on many years of wise and patient-centered practice, and he weaves his narrative with fluency and flashes of humor. 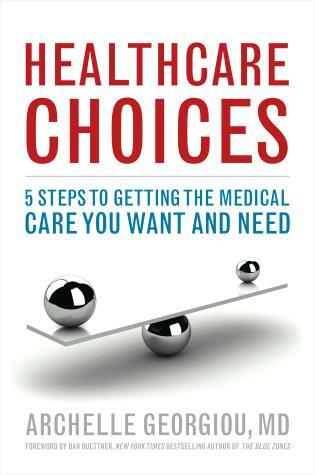 It is a wonderful read, aimed at a general audience but full of insight for every health professional. With sympathetic rigor, Dr. Berger calls clinicians and patients alike to reconsider the nature of evidence and experience in medicine. This is not therapeutic nihilism, it is a deeply human call to see each other as we are and find specific, authentic paths through illness, pain, and disability. Medicine cannot achieve its potential without the fullest contribution of the ultimate stakeholder - the empowered, activated patient; the Institute of Medicine says "best care at lower cost" requires "Patient-clinician partnerships," explicitly citing "engaged, empowered patients." 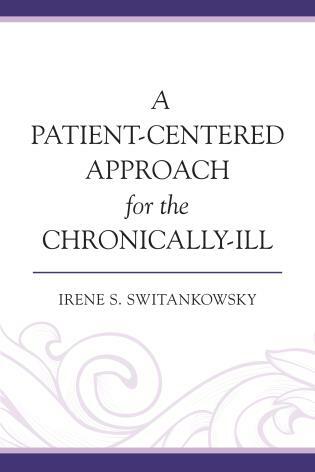 This book is an essential resource for scientifically minded patients and caregivers who want to understand medicine's limitations and biases, to enable - as the Introduction says - "deciding for yourself," in partnership with empowering clinicians. Science, humanity, or the space between? That’s the territory doctors and their patients navigate daily, with 'the space between' requiring maps, flashlights, and trail markers that must be built while on the journey. Zack Berger’s book is a thoughtful, penetrating assessment of that 'space between,' including hazards to navigation like racism, and the pathways that reveal themselves when doctors and patients work together to manage the uncertainty that is a central feature of science, and of medicine. A joyful and necessary call for partnership in the most human of sciences – medicine – this is a must-read for anyone interested in improving the quality and character of healthcare. The more we know about medicine, the more we realize that many health questions have no one true answer. Realizing this, and thinking carefully about how medicine asks patients to treat their conditions, leads us to some questions. How reliable are the guidelines that might form the basis of doctors’ advice? Is it wrong, after all, to base an approach to medicine on patients’ preferences? And, given that there is often a distance between the treatment a doctor advises and what a patient would like to do, how do we bridge the gap—especially in a health culture of inequality, technical proficiency, and increasing costs? In practical, engaging, narrative-driven chapters about common health conditions that millions of Americans are familiar with—depression and high blood pressure, arthritis and diabetes—Dr. Zackary Berger of Johns Hopkins demystifies the often bewildering disconnect between patients and doctors and asks us all to think more clearly about how best to protect and cure the human body.